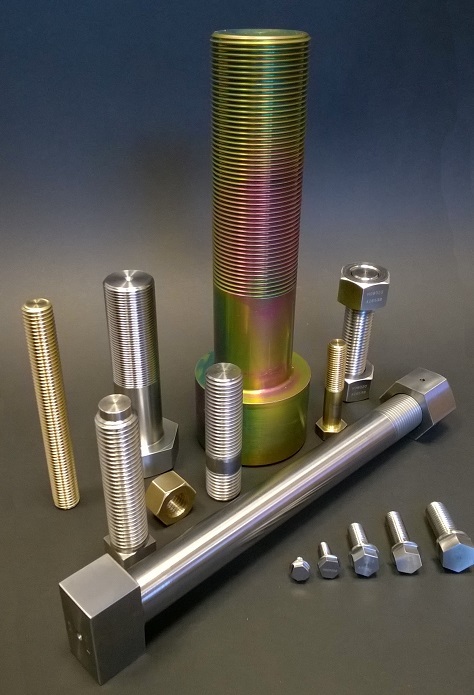 Surefast Bolting Services Ltd is a leading manufacturer of Special Threaded Fasteners, Specialist Bolting and Safety-Critical Precision Machined Components. Surefast Bolting Services Ltd are widely recognised for our ability to manufacture high precision components & fasteners in all types of high performance materials – delivered on time and with zero defects. Surefast Bolting Services Ltd manufacture all types of component to customer-specific drawings, samples and specifications. Applications include Subsea, Power Generation, Petrochemical, Oil & Gas, Marine, Automotive, Defence, Aerospace, and Construction. All materials and components are fully certified – with third party inspection & witness by Lloyds, DNV and TUV if required.